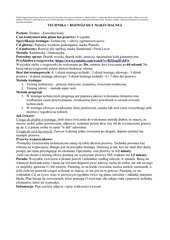 This PDF 1.5 document has been generated by Microsoft® Word 2016, and has been sent on pdf-archive.com on 18/12/2016 at 23:41, from IP address 83.28.x.x. The current document download page has been viewed 202 times. SEO/SEM to oczywiście też to dopisz! potwierdź – wtedy Twoje konto trafi do rejestracji. This file has been shared by a user of PDF Archive. Document ID: 00523747.